Lavabit, an encrypted email service thought to have been used by Edward Snowden, has abruptly shut down. Ladar Levison, owner of the Texas-based Lavabit service, said legal reasons prevented him explaining his decision. He said he would rather suspend his business than become complicit in “crimes against the American people”. Correspondents say Lavabit appears to have been in a legal battle to stop US officials accessing customer details. Edward Snowden, a 30-year-old former CIA contractor, has admitted leaking information about US surveillance programmes to the media. He fled the US – where he now faces espionage charges – and has been granted temporary asylum in Russia. 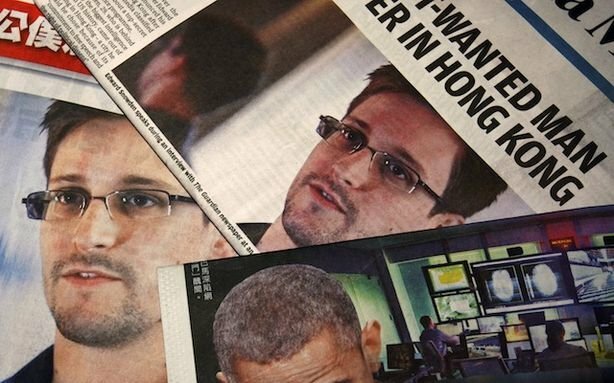 Observers say Lavabit was put in the spotlight following reports that Edward Snowden was using the service while holed-up in Moscow airport. “I have been forced to make a difficult decision: to become complicit in crimes against the American people, or walk away from nearly 10 years of hard work by shutting down Lavabit,” Ladar Levison wrote in a letter posted on the Lavabit website. He said he had decided to “suspend operations” but was barred from discussing the events over the past six weeks that led to his decision. “This experience has taught me one very important lesson: without congressional action or a strong judicial precedent, I would strongly recommend against anyone trusting their private data to a company with physical ties to the United States,” Ladar Levison wrote. The US Department of Justice has so far not commented. Edward Snowden spent about a month in a transit area of Moscow’s Sheremetyevo airport as the US pressured other countries to deny him asylum. On August 1st, Edward Snowden left the airport after the Russian government said it would grant him asylum there for a year. Moscow’s decision prompted President Barack Obama to scrap a planned meeting with Russian leader Vladimir Putin.